When someone finds out they’re in the process of being audited by the IRS, it can feel like there’s nothing they can do, like they have nowhere to turn. It’s easy to think you’re just a helpless actor without any possible recourse against a powerful, government entity. However, that’s nowhere near the truth. IRS Audit Group is the premier tax resolution firm with a knack for getting results and exceeding expectations for their clients. They’re a passionate team dedicated to helping people resolve their IRS tax problems who pride themselves on being accessible, efficient and responsive for their clients. This dedicated team of Beverly Hills-based tax lawyers works with clients nationwide to resolve their ongoing fight with the IRS. Their specialty is taking your side and providing guidance and leadership along the way during your audit. 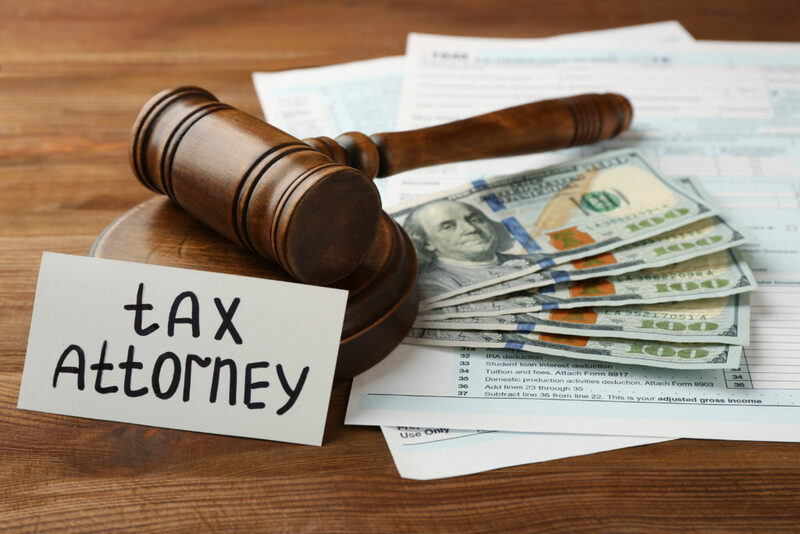 While other tax attorneys may not be willing or certified to help you, the IRS Audit Group’s Beverly Hills attorney’s have experience fighting against the IRS, helping your odds of winning your case. 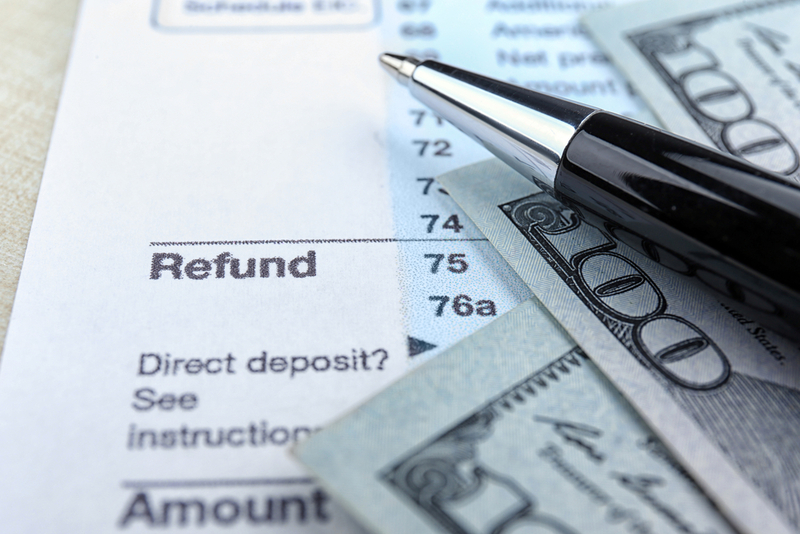 So how do you know if IRS Audit Group is the right choice for your case? There’s a variety of things that IRS Audit Group can do for their clients when helping with their IRS or state audit. 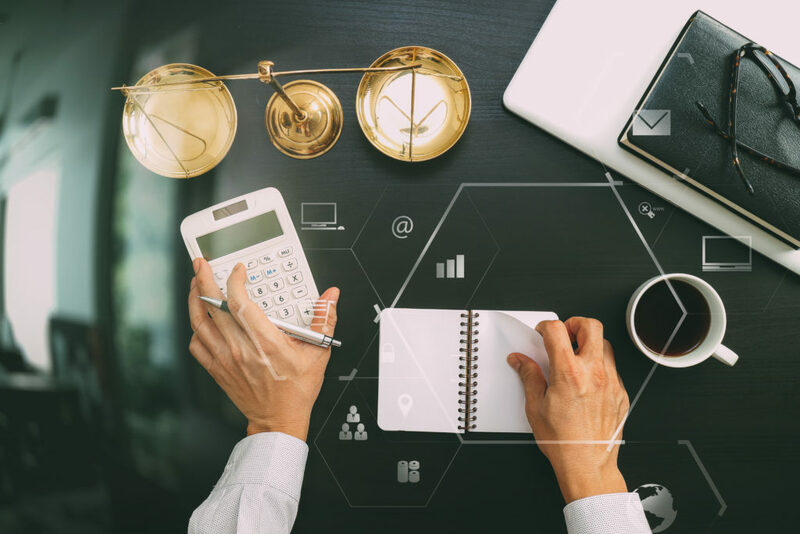 The first thing IRS Audit Group’s tax attorney’s can do, since the IRS is a federal agency, is transfer your audit to the IRS office in Los Angeles, California, moving much closer to the team of tax attorney’s in Beverly Hills. Once the case is under their control, they’ll take the reigns and handle the important parts of your case. The team will then meet with the IRS or state tax attorneys, filing tax court petitions and appeals if necessary. Finally, when the final report is released, your legal team will come to a compromise and help you move on with your life. When you look at it like that, the choice is pretty simple, isn’t it?